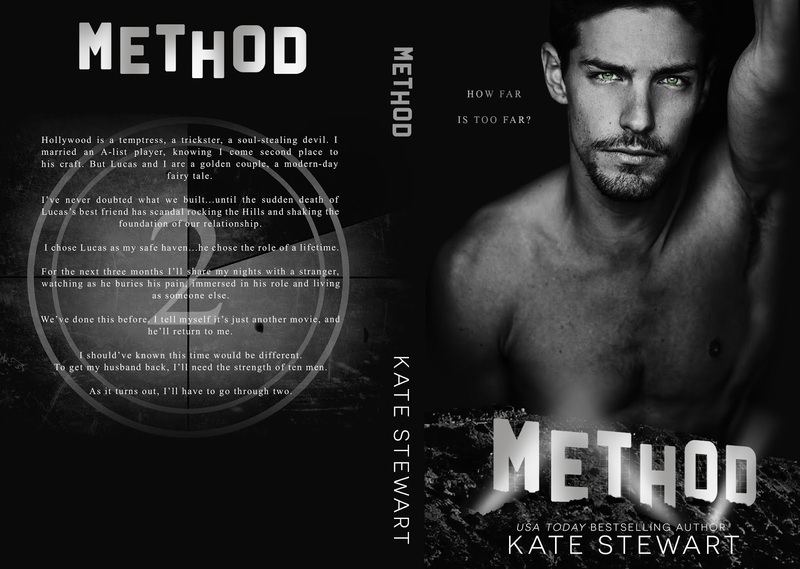 I am so excited for the release METHOD by Kate Stewart! 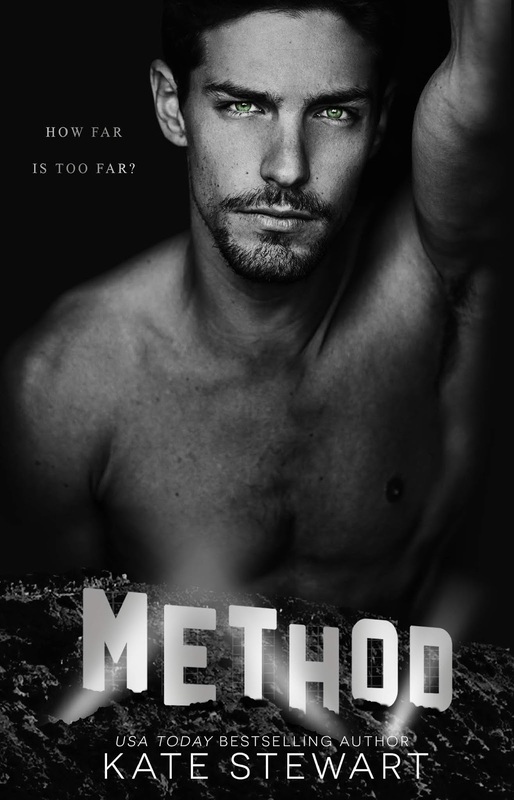 Check out this stunning cover and don’t forget to add it to your TBR! Hollywood is a temptress, a trickster, a soul-stealing devil. I married an A-list player, knowing I come second place to his craft. But Lucas and I are a golden couple, a modern-day fairy tale. I’ve never doubted what we built…until the sudden death of Lucas’s best friend has scandal rocking the Hills and shaking the foundation of our relationship. I chose Lucas as my safe haven…he chose the role of a lifetime. For the next three months, I’ll share my nights with a stranger, watching as he buries his pain, immersed in his role and living as someone else. We’ve done this before. I tell myself it’s just another movie, and he’ll return to me. I should’ve known this time would be different. To get my husband back, I’ll need the strength of ten men. As it turns out, I’ll have to go through two. Author BibliophileChloePosted on March 20, 2019 March 20, 2019 Categories Coming Soon!, Cover Reveal! #Repost @laurenrowebooks ・・・ ☆☆ WORLD PREMIERE of FIREFLIES MUSIC VIDEO - ORIGINAL MUSIC FROM ROCKSTAR & e-ARC GIVEAWAY! ☆☆ I brought Dax to life!! Yes that is my cover model starring as my DAXY! I'm SO EXCITED!!! Watch the full video by following the link in my bio!!!! • • When Dax Morgan of 22 Goats meets an intriguing woman who rocks his world on his way to global superstardom, he must decide if pursuing her is worth risking it all. ROCKSTAR is a standalone romance, coming to ebook, paperback and audio book April 29! Video created by Michelle Lancaster @lanefotograf Starring DYLAN HOCKING as Dax Morgan @dylanh_1.618 • • To enter to win an e-ARC of ROCKSTAR - tell me who your favorite band is in the comments! #laurenrowe #laurenrowebooks #rockstar #rockstarromance #preordernow #originalmusic #videomusic #romancenovels #giveaway #entertowin Thank you @cherryredsreads for the image!